Vivo introduced its APEX FullView Concept Smartphone with 98% screen-to-body ratio and an in-display fingerprint scanner at the MWC in February last year. Later it introduced the phone as NEX and the new NEX Dual Screen with a new design was unveiled last month. 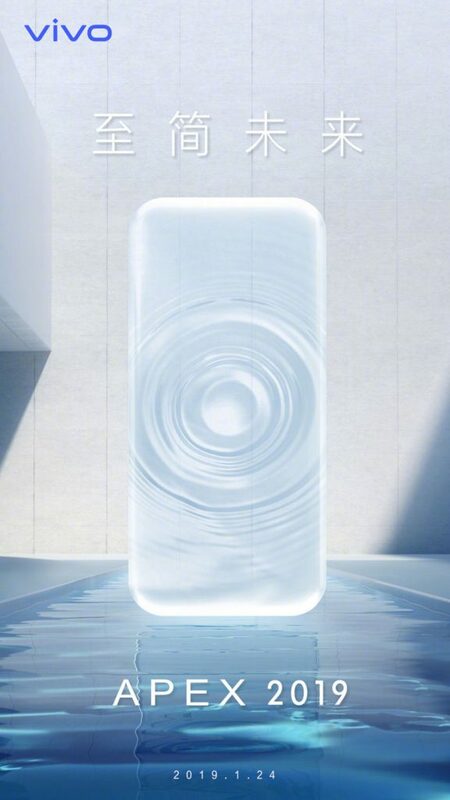 Today the company posted a teaser for APEX 2019 bezel-less smartphone ahead of announcement on January 24th. This shows a more curved design without the front camera or even the buttons on the sides. In a teaser on Facebook earlier this week, the company posted an image with a caption ‘Natural Perfection’. 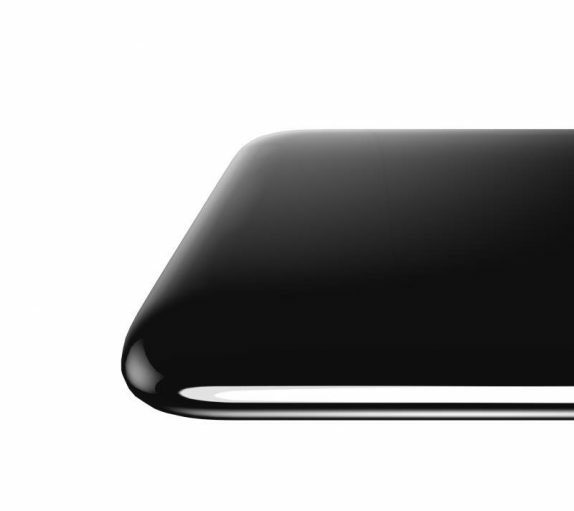 Recent renders of the phone codenmaed “The Waterdrop” revealed a curved design without any notches, bezels, or physical buttons. This is expected to feature gesture navigation and pressure-based integration. It is also expected to feature large and improved in-display fingerprint scanner , similar to what OPPO and Xiaomi showcased earlier this week. We should know all the details when the phone goes official next Thursday.